The Nonfiction Detectives: Great News! 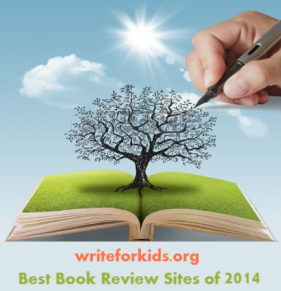 Top 15 Kidlit and YA Book Review Sites by Children's Book Insider. 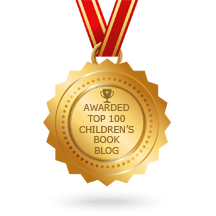 Click here to see the list of all 15 blogs. What great news! It's well-deserved! Congratulations! This was not a surprise to me. Their last comment sums it up, "A simply outstanding resource." I'd agree with that - great work, Cathy and Louise. Well deserved indeed! Thanks for all your work on behalf of NF!